Today’s post is going to be a picture post. I mentioned yesterday that I finished my spring décor. Well, I got out my camera and snapped a few pictures for you. Enjoy my bright and cheery spring décor. I kept it simple, but colorful this time around. 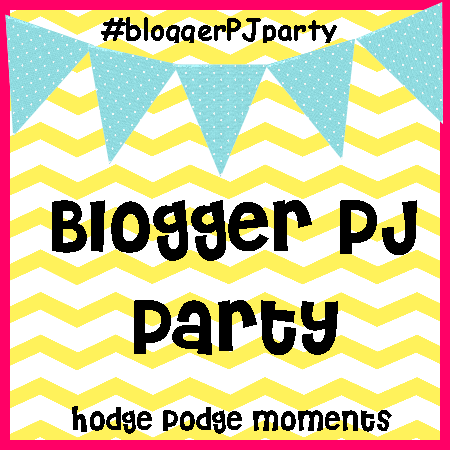 And don’t forget to check out the details for the Blogger PJ Party!! It’s currently at 62 confirmed guests – I can’t believe it! The scrabble tiles are such a cute quirky touch! Cuteeee! Just a few touches really brightened your place up!